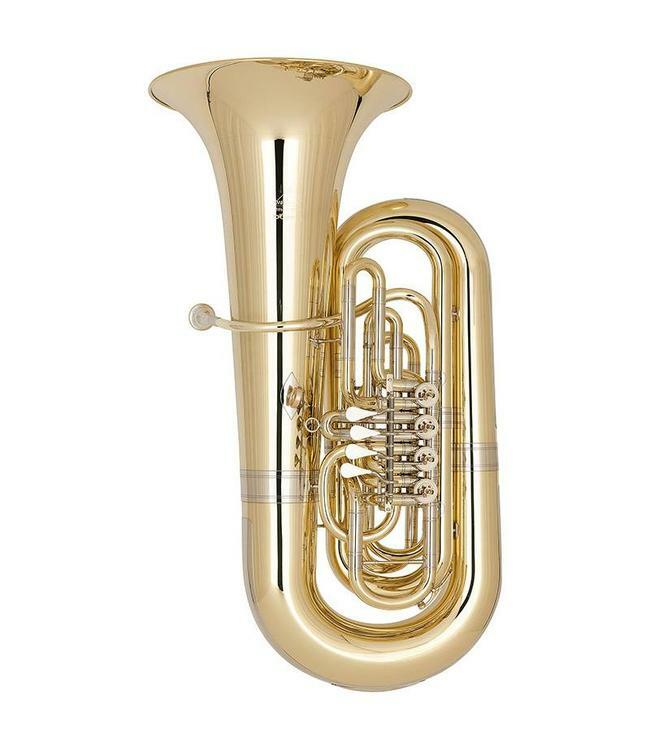 The “Hagen” Bb tuba series by Miraphone consists, as the name suggests, of Germanic style models in all aspects. The goal set by our designers was to attain a typical German Bb tuba sound, regardless of the actual size of the instrument. The “Hagen 496” shines with balanced intonation and excellent response in all registers and boasts flexibility and unique playability. The completely newly conceived body credits the “Hagen 496” Bb tuba with an outstanding sound and makes it a multipurpose choice for symphony orchestra, wind band, as well as various larger ensembles.